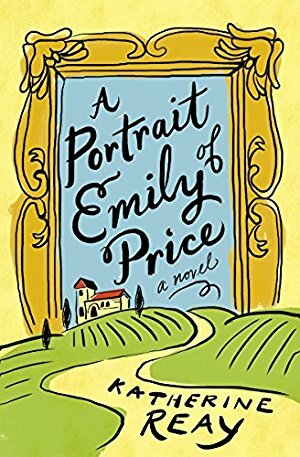 From the publisher: "Art restorer Emily Price has never encountered anything she can't fix—until she meets Ben, an Italian chef, who seems just right. But when Emily follows Ben home to Italy, she learns that his family is another matter . . ."